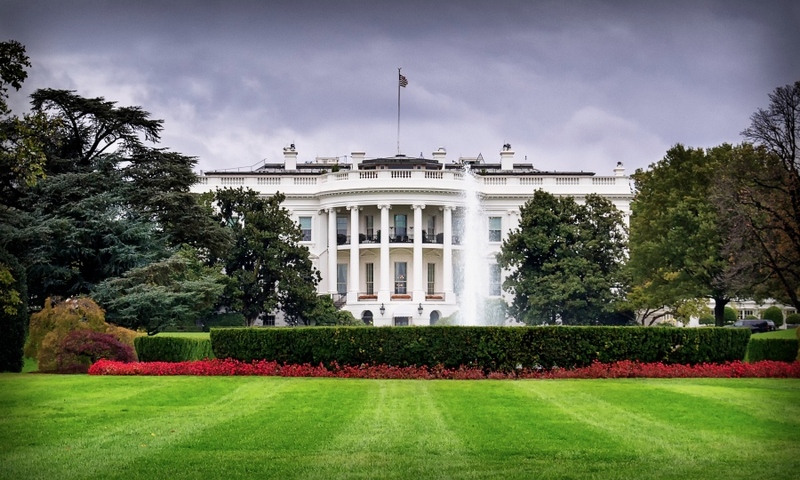 Federal control has come a step closer for the U.S. e-cigarette market this week, with the Food and Drug Administration (FDA) sending its proposed deeming regulations to the White House office responsible for their final review. On Monday, the FDA sent the regulations – which deem e-cigs to be tobacco products, and thereby bring them under the agency’s authority – to the Office of Information and Regulatory Affairs (OIRA) within the Office of Management and Budget (OMB) in the White House. The OMB’s main role in the deeming regulations process is to ensure that they comply with overall federal policies set by the White House. Its approval is the final step before the deeming regulations are published and become effective. It could send the regulations back to FDA for further revisions, but will likely approve them and allow them to move forward to publication. There is no strict timetable for the OMB to comment, although it typically responds to agencies within 60 days. However, its review could take weeks or months. During this time, the OIRA will consult with stakeholders to assess any unintended consequences that the regulations could have on the vapour industry. They have been labelled as “economically significant” priorities, which “will be likely to have international trade and investment effects, or otherwise be of international interest”. Several industry groups have said that they will be in contact with the OIRA, including the Smoke Free Alternatives Trade Association (SFATA) and the Consumer Advocates for Smoke-Free Alternatives Association (CASAA). These groups’ representations to the White House are likely to focus on widely-expressed concerns over the deeming regulations, including the cost of obtaining approval from the FDA for each e-cigarette product – reportedly estimated by the regulatory consultancy SciLucent at $2m-10m per item – and the lack of a meaningful “grandfathering” exemption for existing products. It is not certain, however, exactly what the FDA has submitted to the OMB. The latest version of the deeming regulations could well differ from the text published for public comment last April, if the agency has decided to make changes based on that feedback. The OMB previously reviewed the proposed rule before its publication last April by the FDA. What This Means: The mere fact that the deeming regulations have moved to the OMB provides few clues as to the FDA’s final decisions on their content, although it certainly raises the possibility that no measures on child-proofing have been included, despite being called for by many in Washington and elsewhere. After all, the FDA omitted those from the first published version, and a public consultation period on their inclusion only finished a few weeks ago: can there have been time for the agency to digest the comments and craft a policy accordingly? In any case, what the progress of the regulations to the OMB surely does mean is that we can now expect their final publication in a few months at the most, unless – as seems unlikely – the OMB demands substantial changes. Meanwhile, there may now also be renewed Congressional interest in the Cole bill that would provide a workable grandfathering date for e-cigs, allowing existing products to stay on the market without going through the full FDA approval procedure. That might be a bigger victory for the sector than anything else which could be achieved with the OMB.